8. AgnÃ¨s - You Did Naughty? 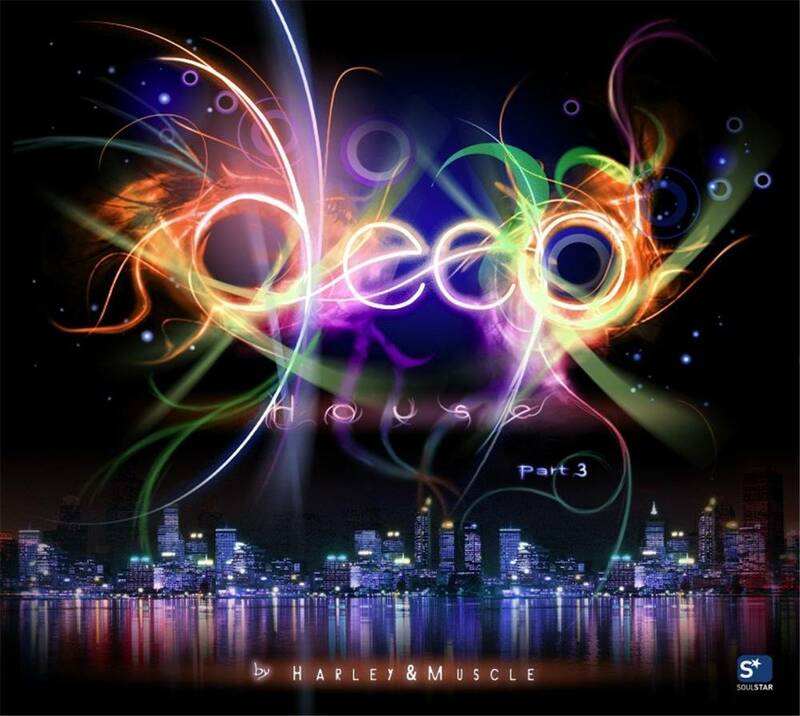 DEEP HOUSE Part 3 by Harley & Muscle! !